You are interested in physical theatre but have not yet found the training you are looking for? You want to place the body at the centre of your creative work? You are looking for a training allowing you to realise yourself as an artist in the performing arts? You are looking for an International school? Moveo’s Diploma Programme is a full-time professional training based on Etienne Decroux´s Corporeal Mime. 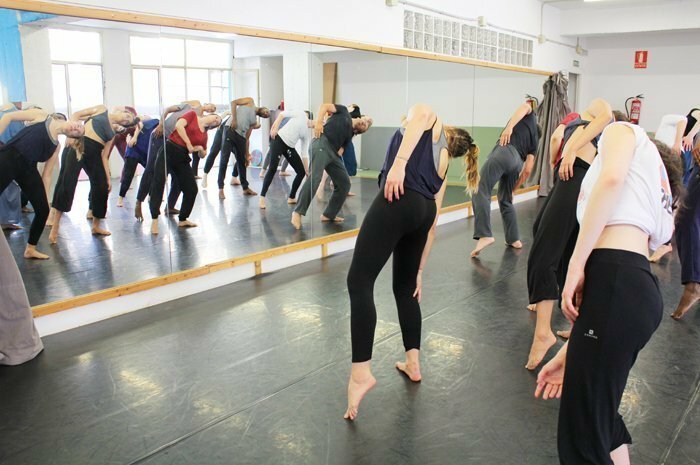 Our Study Programme aims at giving the student an in-depth understanding and knowledge of how to use physicality as a centre of the creation and interpretation process. 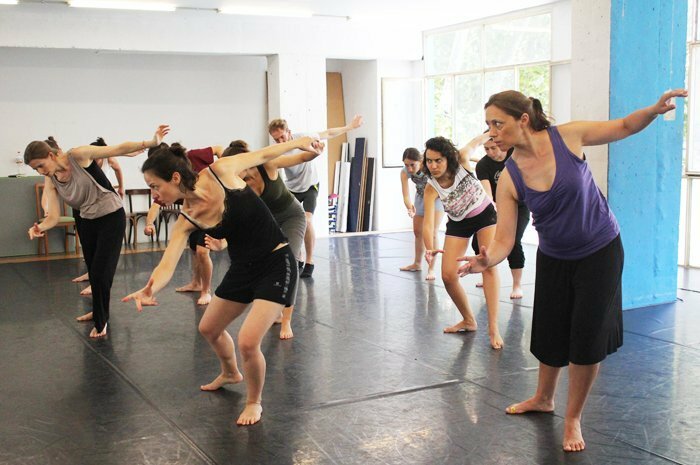 Our training will give you solid ground on which to build or continue your path in the field of the performing arts, specialising in physical theatre.